Kyoto is famous for temples, but it’s also a shopper’s paradise. Here’s some Kyoto shopping tips and a list of the best shops in Kyoto, both traditional and modern. Kyoto is a great place to buy traditional and modern Japanese goods. In fact, it’s probably easier to shop here than in places like Tokyo, because Kyoto is compact and most of the shopping is located right downtown, all within walking distance of the main subway stations. There are two main shopping districts in Kyoto: The Kyoto Station area and Downtown Kyoto. Kyoto Station has a lot of shops right inside and underneath the station building, as well as some vast electronics and camera emporiums. Downtown Kyoto has several large department stores, hundreds of smaller shops and the famous Nishiki Market. All told, Downtown Kyoto is the best place to shop in Kyoto, especially when you consider the number of cafes and shops in the area. 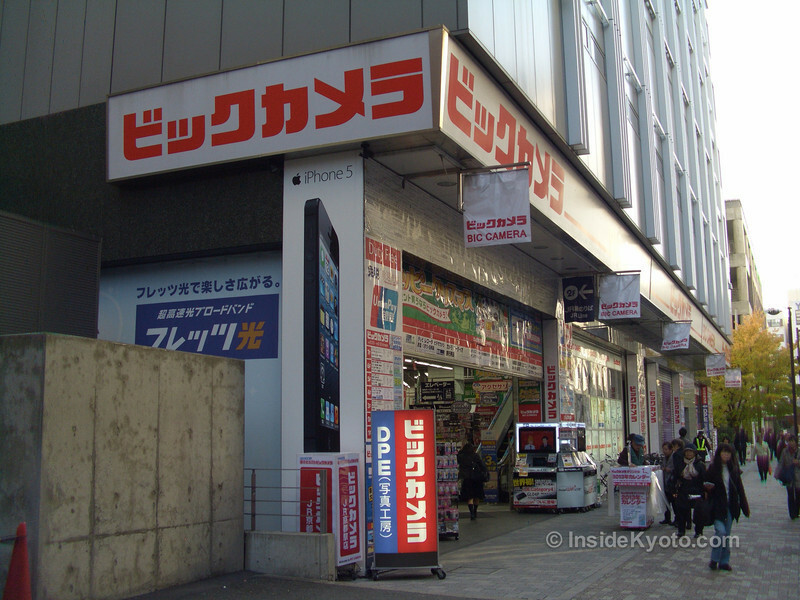 Of course, Kyoto is also a modern city and you can find plenty of modern fashions, electronics, camera goods etc. Daimaru Department Store: A great all-around department store with a fantastic basement food floor. Takashimaya Department Store: Another great all-around department store with a fabulous basement food floor and a superb restaurant floor. Isetan Department Store: Inside the Kyoto Station building, this is a good department store with two fine basement food floors. 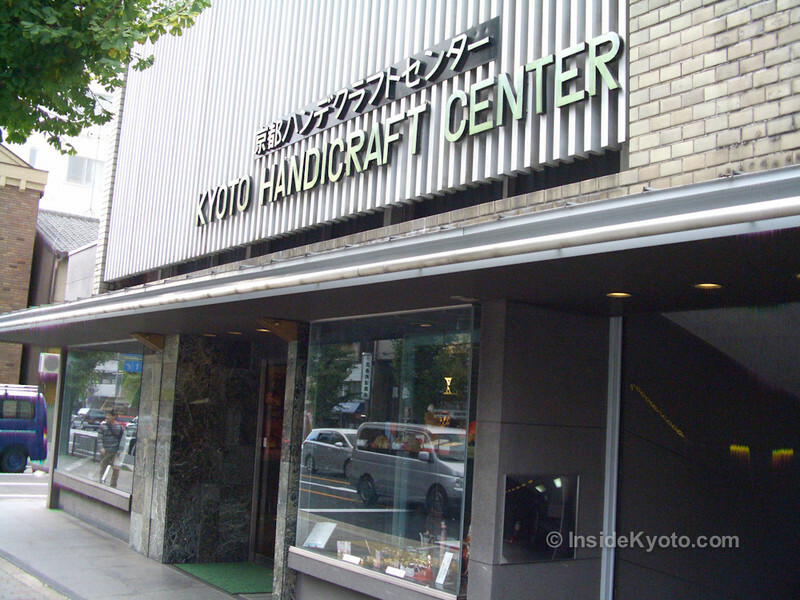 The Kyoto Handicraft Center: Art and craft emporiums and souvenir centers are usually tacky and touristy affairs, but this place is actually pretty good. I particularly like the woodblock prints here. Nishiki Market: Hands down the best food market in the city. Kobo-san Flea Market: Held at To-ji Temple on the 21st of each month. Tenjin-san Flea Market: Held at Kitano-Tenmangu Shrine on the 25th of each month. Nishiki Market: This food market is also a good shopping arcade with plenty of traditional souvenirs on offer. Wagaminomise Morita Washi: My favorite washi shop in the city. 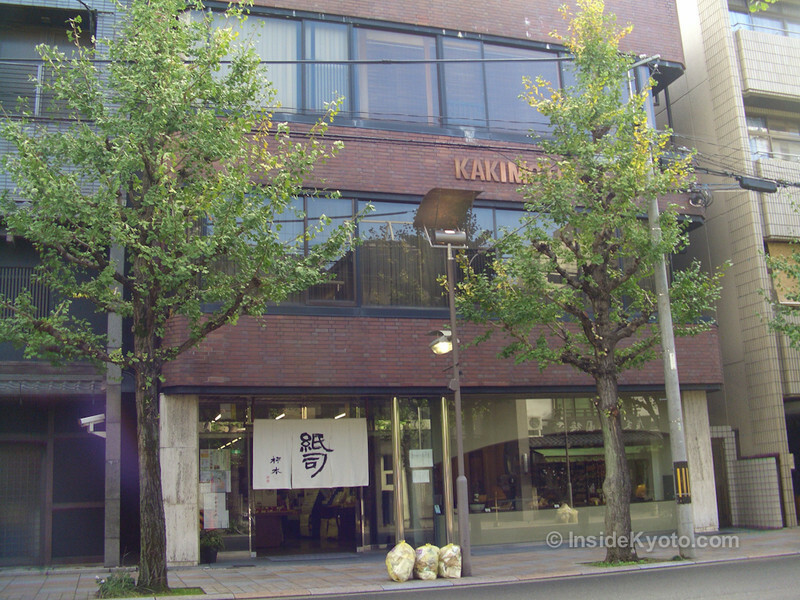 Kamiji Kakimoto: Another excellent paper shop, right downtown. The best places to look for ceramics are at the flea markets, the upper floors of the department stores, along Teramachi-dori between Marutamachi and Oike and in the streets leading up to Kiyomizu-dera Temple. Aritsugu: The best shop in town for superb traditional cooking knives. In Nishiki Market. 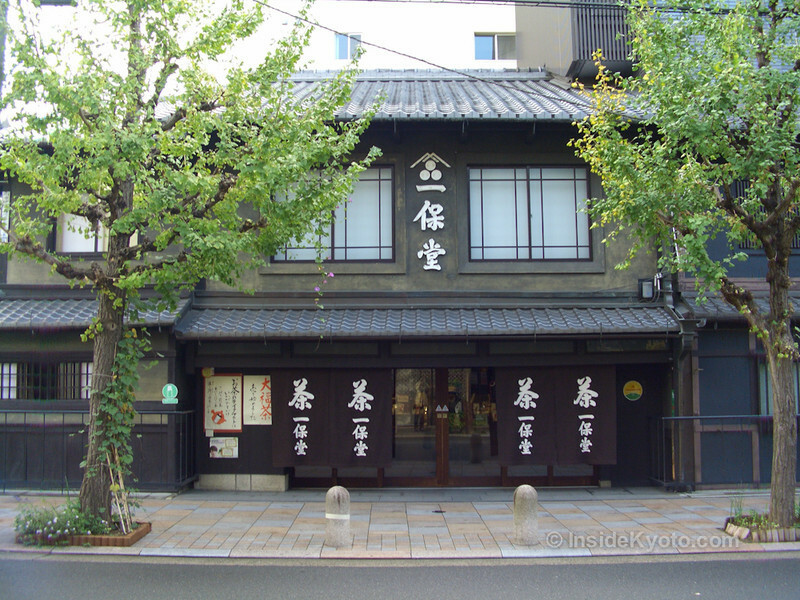 Zohiko: This is the best lacquerware shop in Kyoto. The upstairs is like a museum. Ippodo: A sumptuous tea shop with an attached café where you can sample the wares. Bic Camera: My favorite camera, computer and electronics shop in Kyoto. Yodobashi Camera: Similar to the above, but somewhat trickier to navigate. Robert Mangold Gallery: A superb gallery for serious collectors and passionate amateurs. The offerings span the eras and genres of Japanese art. Robert Yellin Gallery: A must-visit gallery for fans of Japanese ceramics. Kyoto Art and Antiques: For a comprehensive rundown of Kyoto’s best art and antique shopping see my dedicated Kyoto Art and Antiques page. 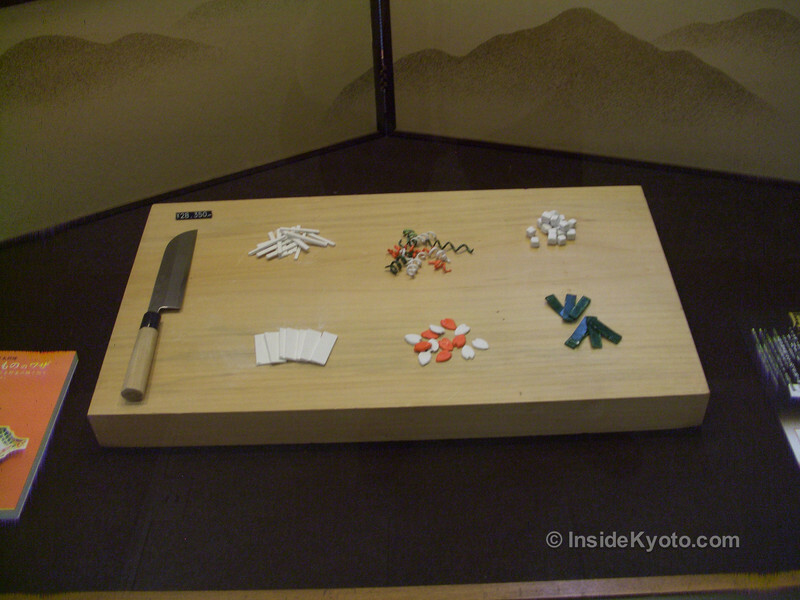 If you’re shopping specifically for souvenirs, take a look at my Best Kyoto Souvenirs page. Be sure to check my Tokyo Shopping page on TrulyTokyo.com to compare what’s special about the shopping in Tokyo and Kyoto.